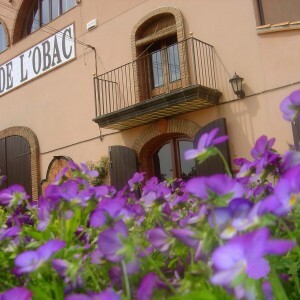 When Carles Pastrana &amp; Mariona Jarque founded CLOS DE l’OBAC they embarked on an incredible adventure that revolutionized the way the international world of wine began to view Priorat. 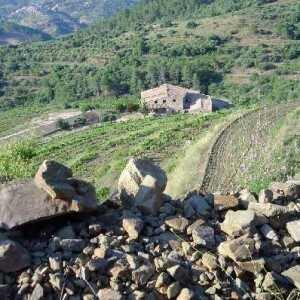 Once known for its oxidized and highly alcoholic wines, Carles and Mariona were one of the first producers in the region to transform the way people thought about Priorat. Their hard work in turn spawned a nation-wide resurgence of protecting the ancient grape varietals and recuperating the old vines of many once-forgotten wine regions in Spain. 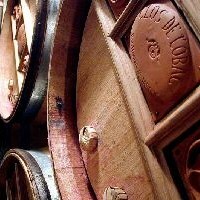 In the not-too-distant past, specifically during the 17th-19th century, Priorat was known for making wines with great structure and an immense aromatic potential. These wines were sought after from as far away as the Vatican, and the Priorat region along with the rest of Catalunya prospered greatly until the outbreak of Phylloxera in the late 1800’s. 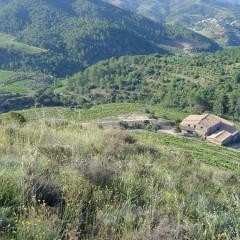 By the early 1900’s, the population of Priorat had decreased by half due to the mass exodus of people seeking their fortune elsewhere. The region remained relatively abandoned until the late 1970’s when people like the Pastrana-Jarque family returned to bring life and prosperity to the forsaken area. 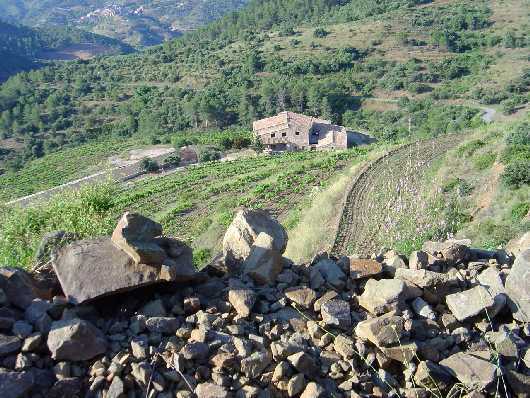 Carles Pastrana &amp; Mariona Jarque decided to install themselves permanently in Priorat in 1979 when there were only 9,000 inhabitants living in the area. They soon joined a group of similar-minded winemakers and viticulturalists who began recuperating the old Carthusian vineyards that had been abandoned and left for dead. 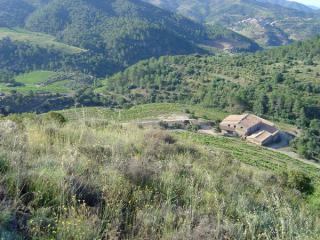 The convalescence of these centennial vineyards is what many now believe was the key to Priorat’s success and what currently makes it famous for being THE region where high quality, unique and naturally concentrated wines are produced. 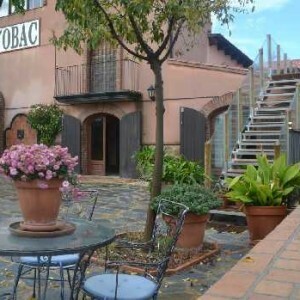 Twelve years after the Pastrana-Jauque family came to Priorat, they bottled and made their first wine called CLOS DE l’OBAC from the1989 vintage. One month later the wine received 18/20 points from the prestigious French magazine Gault-Millau and was voted one of the best wines in the world by the World Guide of Wine. 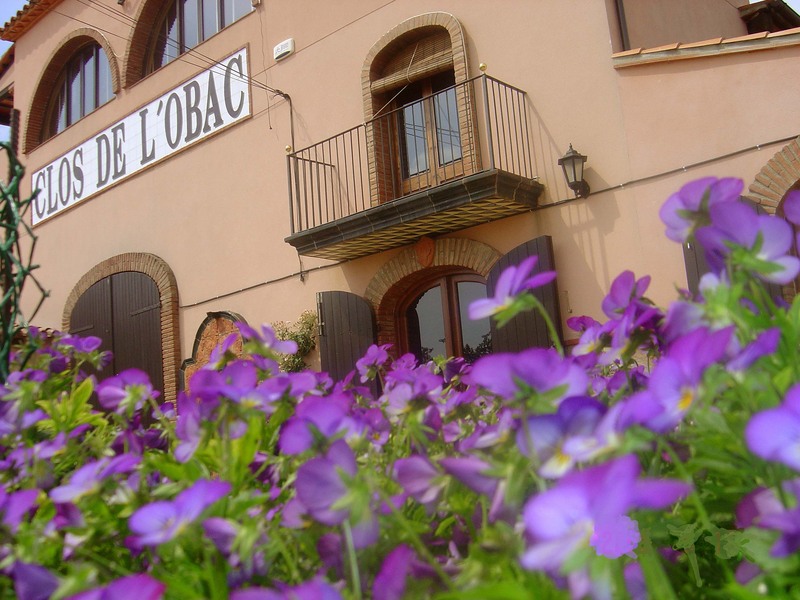 Nowadays the winery CLOS DE l’OBAC hosts VIP tours for over 4,000 people a year, from five different continents. 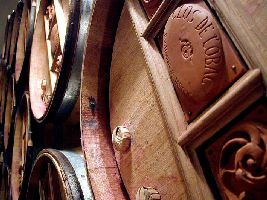 The Pastrana &amp; Jarque family have also amplified their wine portfolio and now make three additional award-winning wines called MISERERE, DOLÇ DE L’OBAC and KYRIE. 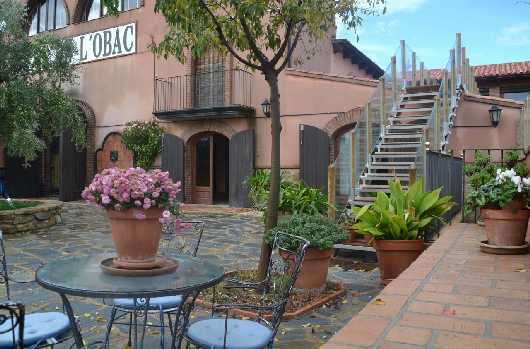 On a tour with Niso Wine Tours, we will take you behind the scenes at CLOS DE l’OBAC to give you a true insider’s experience of the old and new Priorat, with none other than the owners themselves.